Each year, NCGG participates in Extra Life - a 25-hour gaming marathon that raises money For The Kids at UH Rainbow Babies and Children's Hospital. Last year, we crushed our goal of raising $5,000 and are hoping to exceed our goal of $10,000 this year! The 2019 marathon is from 10AM Nov 2 until 10AM Nov 3. We hope you'll join us for the overnight at Tabletop or come meet the team at any of our upcoming social events! Join our Discord or our Facebook group to stay up-to-date! 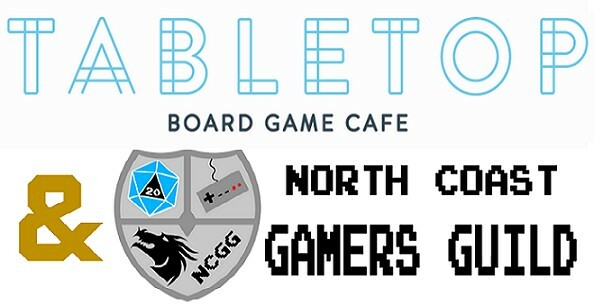 Each of our events raises money for NCGG and Extra Life. Usually you can win excellent gamer and Tabletop merchandise from any of our amazing sponsors. 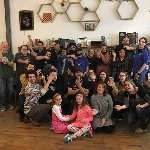 Come meet the team and help NCGG make Extra Life 2019 the best yet! We need your help on our #questto10k For The Kids!